Daniel L. OVERMYER, Chi-tim LAI ed. Hope represents a universal quest of the human race. It is a concern for and speculation of one's own future. The emergence of any form of religions was closely related to that human quest. 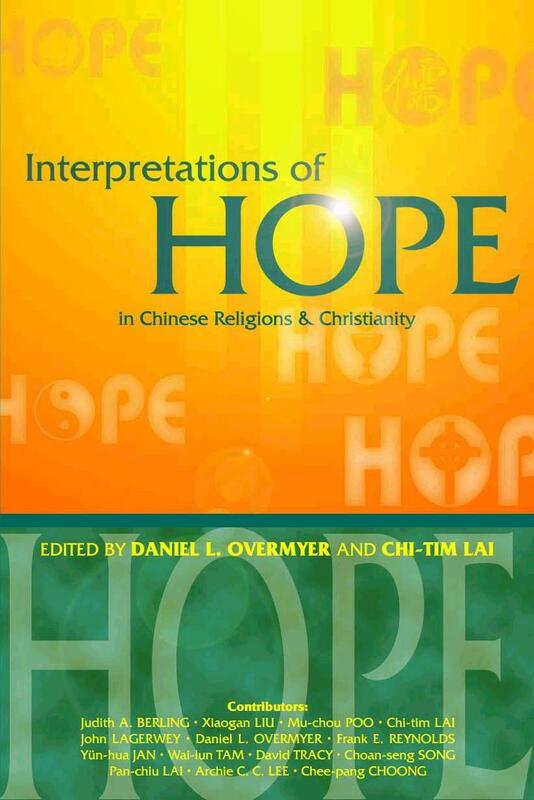 This book is the fruit of an outstanding group of Asian and Western scholars' studies on the notion of “hope” in Chinese religions, namely Confucianism, Taoism and Buddhism, as well as in Christianity. 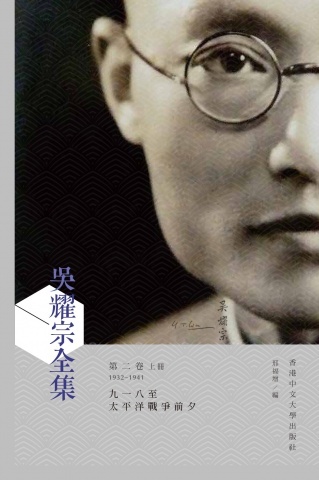 It aims at setting a platform for the dialogue between Chinese and Western religions, and widening the reader's horizon to understand the human quest of hope from different historical and cultural perspectives. 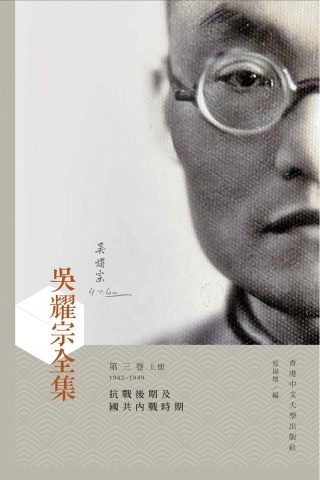 This is a book about a man and his dream. 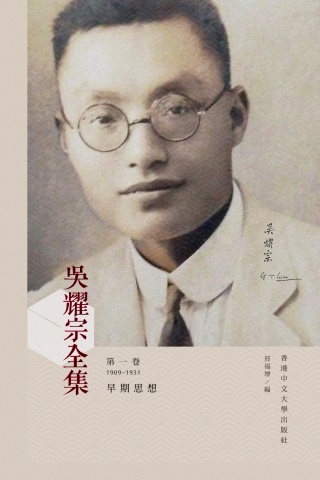 The man was Karl Ludvig Reichelt, who was born in Norway on September 1, 1877 and died in Hong Kong on March 13, 1952. 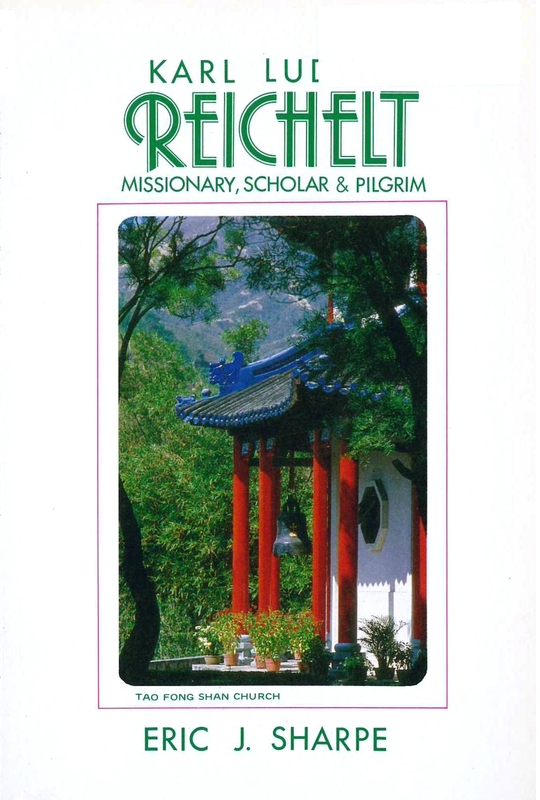 His dream was to bring the Christian message to the Buddhist monks of China in such a way that they would see in it not the destruction, but the fulfillment of all that they valued most highly: to interpret Christianity to Buddhists (and in some measure also Buddhism to Christians) in the setting of a retreat and study centre designed and built for the purpose.